[SBS Star] The Filming Site of SWITCH Was Full of Laughter! SBS' Drama 'SWITCH' has only few episodes left, and the cast members of the show tried their best to brighten the filming site with laughter. 'SWITCH' has received incessant love and support from the public with its amazing plot and renowned cast members. 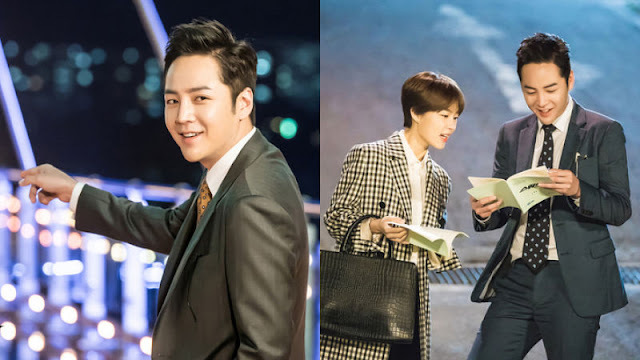 Actor Jang Keun Suk, who plays the male protagonists of the drama named 'Sa Do-chan' and 'Paik Jun-su', have successfully exposed his various aspects with the role of a con artist and a righteous prosecutor. The last few episodes of the drama especially gained attention from the public with its completely unexpected plot. The photos of the drama's filming site with actors and actresses' bright smiles catch the eyes of people. Although the actors and actresses must have been very exhausted from an intense filming schedule, they did not stop smiling at the filming site. The bright smiles of the cast members energized the staffs of the drama as well. 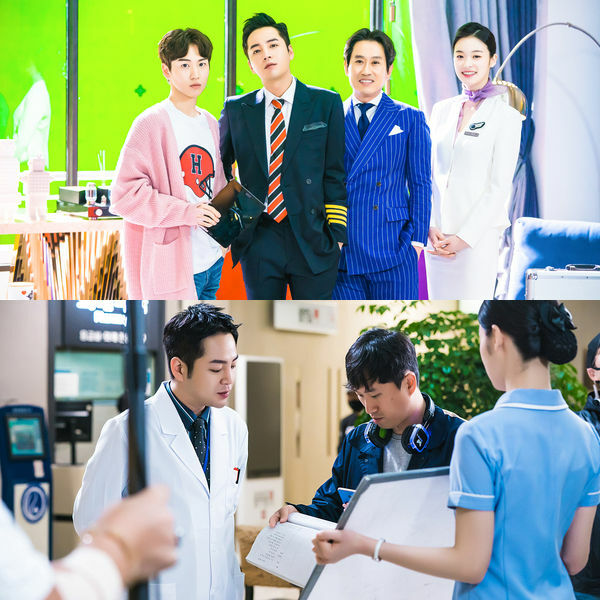 Unlike the plot of the drama in which each character fights against each other, the cast members spotted at the filming site were so close to each other. With ceaseless laughter, the cast members were attached to each other and created a friendly atmosphere of the place. Actor Jang Keun Suk was especially notable at the filming site. 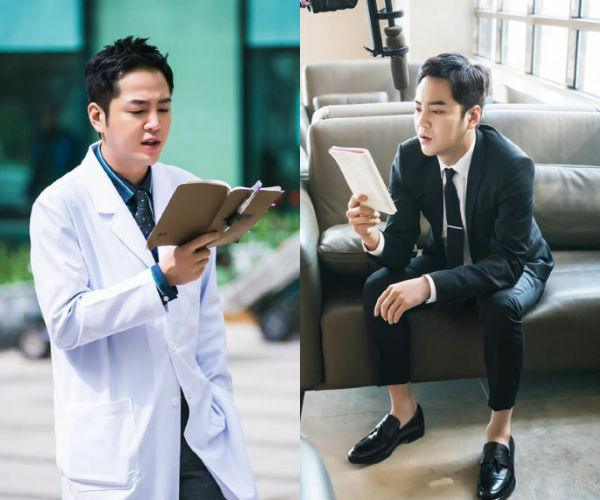 Jang Keun Suk, known to be the frenetic actor, was very serious in filming. He endlessly checked the script and participated in setting the scenes. The staffs of 'SWITCH' highlighted, "'SWITCH' has only four episodes left, and we're trying our best to film the drama. The theme of the drama may seem too serious, but we've found the right way to represent the message the drama gives." They added, "We'll respond to incessant love and support from the fans by trying our best to film the episodes until the end. Please keep an eye on 'SWITCH'! ".